I grew up in a small town on the dusty edge of the Sahara desert. Sometimes as a child, I would feel this rising panic inside, an anxiety I couldn't quell. What happens if we run out of water? It was a reasonable fear. I could see that the sky didn't let loose a single drop of rain for 8 months at a time. I had often turned on the tap and heard nothing come out except an empty, sputtering sound. And I had seen the long line-ups of weary women with their buckets, waiting for their turn at the community tap. This was my fear as a child - that the world would run out of water. But what about food? According to the UN World Food Program, over 800 million people go to bed hungry every day. That's a really big number. As the daughter of western expats, I never had to worry about whether or not we would eat - there was always food in the market for purchase. So why did at least one hungry person a week show up on our doorstep asking for a free meal? Oxfam Canada reports that we are, indeed, growing more than enough food to feed all 7 billion of us who share our planet. In fact, they claim, we're producing 17 percent more food per person today than we were 30 years ago. At the same time, world hunger has actually been on the rise during the last decade. Why this disconnect between supply and consumer, between abundance and hunger? Food is, indeed, available. But not everyone has equal access to it. Those friends who swallowed their pride and knocked on my parents' door looking for help were the victims of depleted soil and receding rainfall, as well as dwindling incomes. Food was in the market, but not in their fields. Food was in the market, but no money was in their pockets. 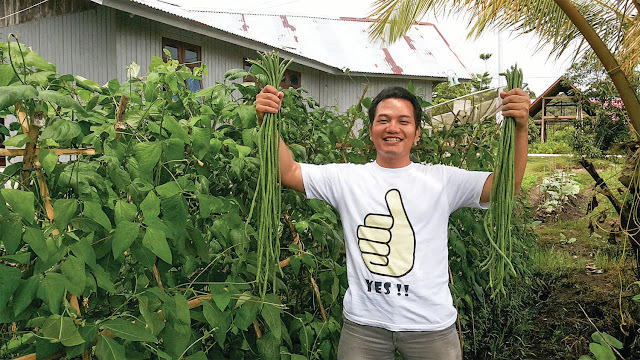 Farmers in our area primarily grew rice, peanuts, and vegetables to sell to local and global markets, but kept little of their produce for family consumption. 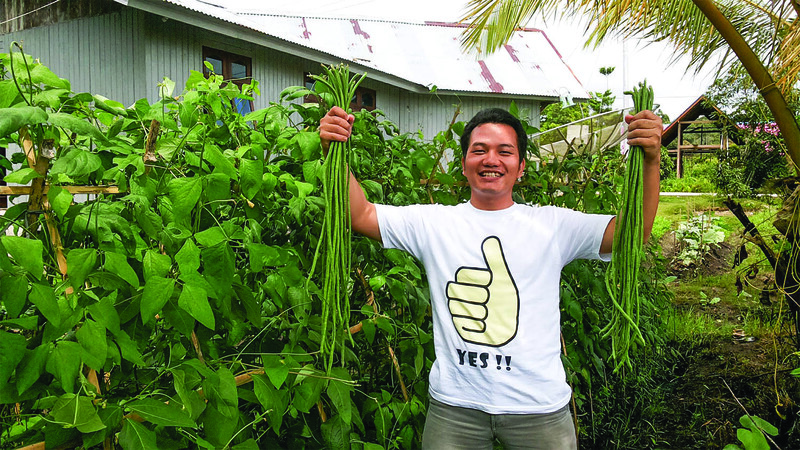 Instead, they sold what they could for cash and saved the seed they needed for the following planting season. And then they bought imported foreign rice, cooking oil, tomato paste, poultry, tea, and bullion cubes. But when the rains failed, so did the farmers' harvests. No rain = No harvest. 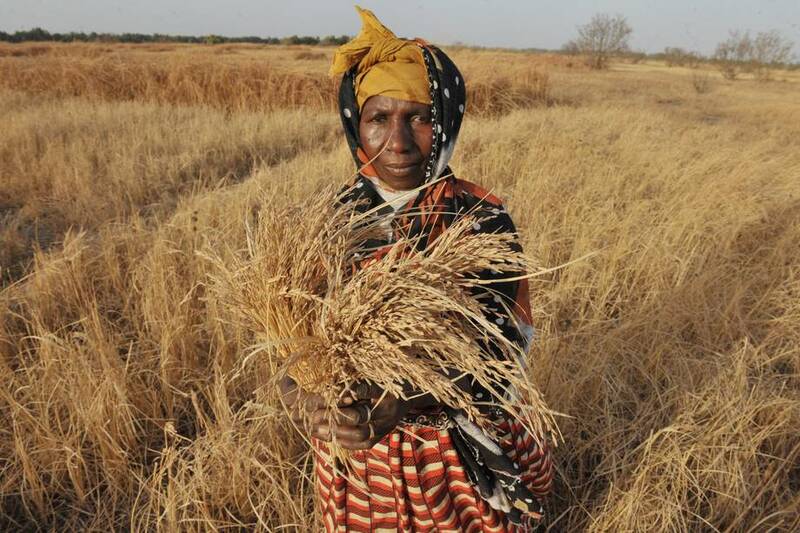 No harvest = no cash to buy food, clothing, pay school fees, or save for tomorrow. Collectively, the world grows enough food to feed every last human on the earth, but millions are still going hungry. How can you and I help create a world in which everyone has access to a stable food source? It's hard to change the world if we can't start with ourselves. 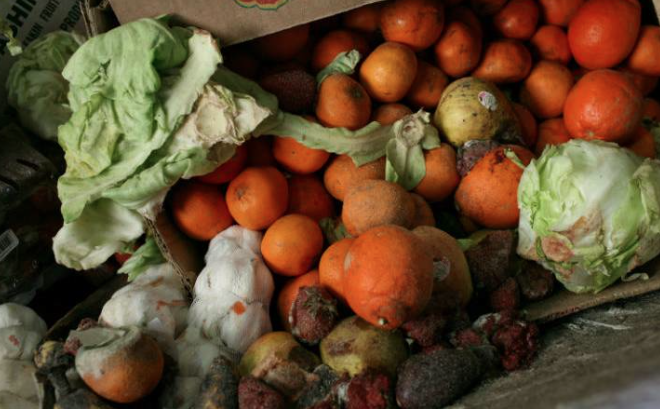 A lot of the food grown and bought in North America is wasted - roughly $31 billion annually in Canada alone. Much of that waste happens at the household level. Which one of us hasn't forgotten about the lettuce in the crisper or the leftovers in the back of the fridge? Let's try to only buy what we'll eat, and eat what we buy. And if there's surplus - share it! While food banks are not a long-term solution to hunger, they do provide immediate relief to those in crisis. 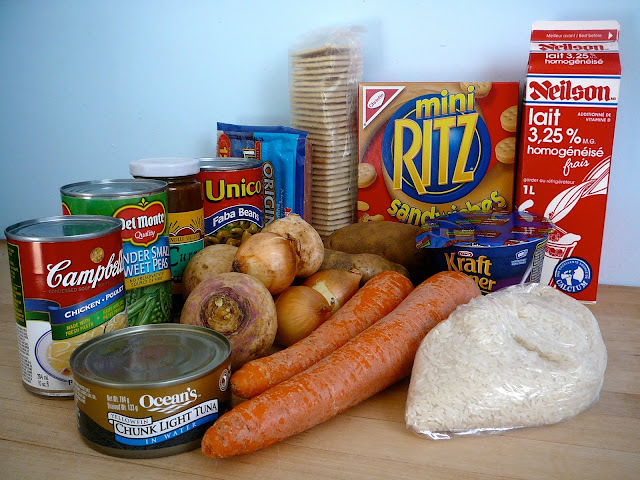 Take the time to supply your local food bank with fresh and healthy food (no box dinners!). Food banks also often reduce their costs by using volunteers instead of paid employees, so check your schedule and see what day you're free to sign up and stock some shelves. 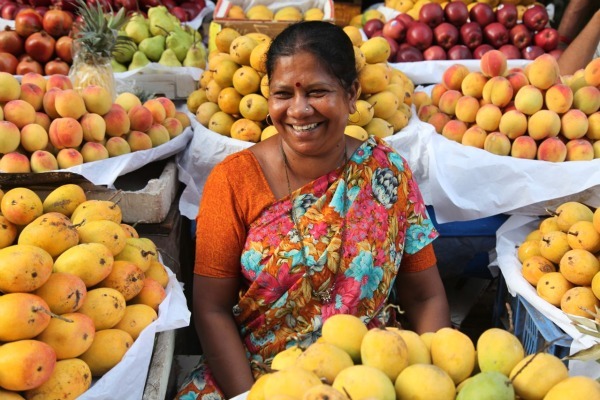 A fruit seller on Grant Road displays various mango varieties. Photo: Sheena Dabholkar. Small farmers have the desire to feed us healthy produce - let's give them the capacity to do just that! Try buying produce that naturally thrives in your area from a local farmers' market or a supermarket that sources their fruit and veg locally. And for those greens that don't grow in your neck of the woods, support a foreign farmer by purchasing their produce at a fair price. Your helping hand may be what they need to break out of poverty. We live in both the local and global market. Around half of the world's hungry people are from smallholder farming communities, surviving off marginal lands prone to natural disasters like drought or flood. They eke out a living from depleted soil and degraded seeds. This is the category the farmers I grew up with fall into. How can you and I equip them to feed themselves and their families? We can partner with organizations like Food for the Hungry that will provide training, seeds, farming tools, irrigation, and hope to thousands of farmers around the world.